Ever wonder why Jesus was born in Bethlehem? Here’s why. To grow in faith, Man must grow in awe of our Lord and Savior Jesus Christ. Every thing that Jesus does is “awesome”; if we don’t realize the awesomeness of Jesus in some detail of the Incarnation, we are missing something. 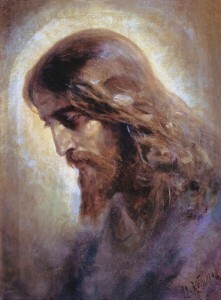 Each event in Christ’s life can be meditated upon; and each yields great insight into the awesomeness of Jesus Christ. 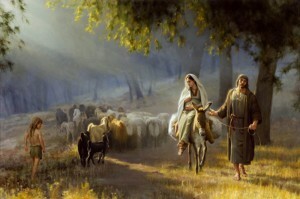 For example, the Gospels give us details about the circumstances of Jesus’ birth in Bethlehem. Why? We find that details matter! Did Jesus choose to be born in Bethlehem? If so, why Bethlehem? Father Ryan Erlenbush offers a compelling answer to these questions which point to the awesomeness of Jesus. go to these guys can you buy Lyrica over the counter in mexico Jesus Christ speaks from who He is and what He knows, not from what He has learned or what He believes. In the history of the Church, counsels arise to determine answers to what is being questioned at the time. Next question was, how is He both God and man?